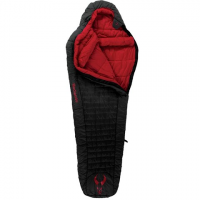 Badlands body maps and places fabrics accordingly in their Element clothing: the result is a full range of motion and superior temperature and moisture moderation so you stay focused during your stalk! 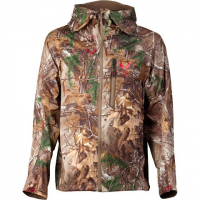 Stay warm and dry on your next hunting adventure with help from Badlands Exo Jacket .The Exo is extremely lightweight and packs into own self contained case small enough to take with you always. 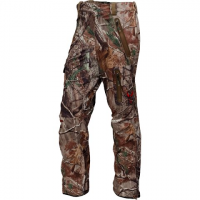 Stay dry on your next hunting trip with help from Badlands Exo Rain Pant. 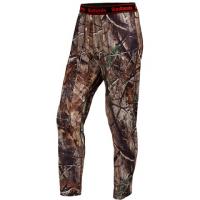 This hunting pant features a two layer breathable membrance as well as being super lightweight. 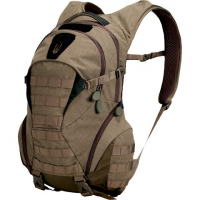 Badlands takes the six pocket pant to the next level with the Ion. 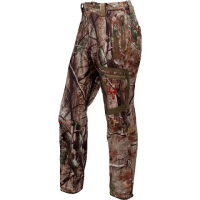 Durable quiet and cut for an unlimited range of motion these pants are at home on the stalk. 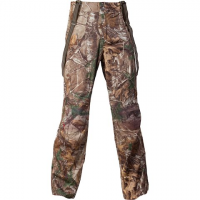 Hunting pants to the max! 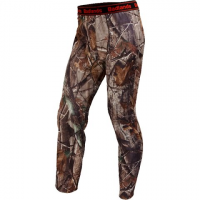 Badlands ` Momentum Pants are built to take on the the vagaries of weather and terrain without a hitch to profide funtional comfort on the stalk and last for years. You only get to dress yourself once a day so make it count! 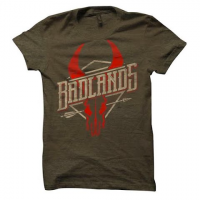 Badlands apparel is not only designed to be ultra-comfortable and last forever it shows the world you`re not going to take its bull because youa? ?ve got your own. 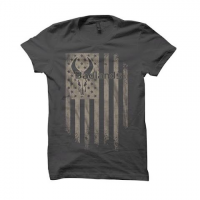 Wear it with pride. 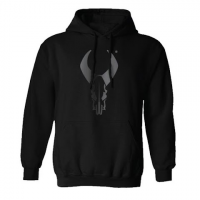 Badlands ` Spectre baselayers are where the performance begins working next to the skin to moderate temperature and moisture so you stay focused and comfortable in the field.